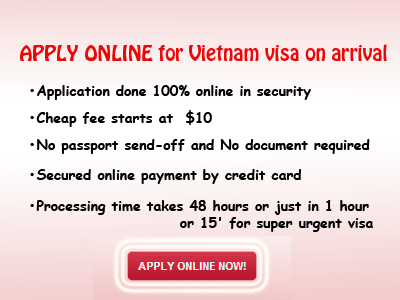 Visa-on-arrival (VOA) is the most comfortable way to obtain Vietnam visa without wasting time. Vietnam visa on arrival is legimated and supported by Vietnam Immigration Department. The visa approval letter is issued by the Immigration Office, so it a legitimate document. 1. Why Vietnam visa on arrival? In comparison to Vietnam Embassy visa, which requires applicants to travel back and forth to local Vietnam Embassy, the procedures to get Vietnam visa on arrival are much easier, money savings and less time-consuming for AIR travelers to Vietnam. 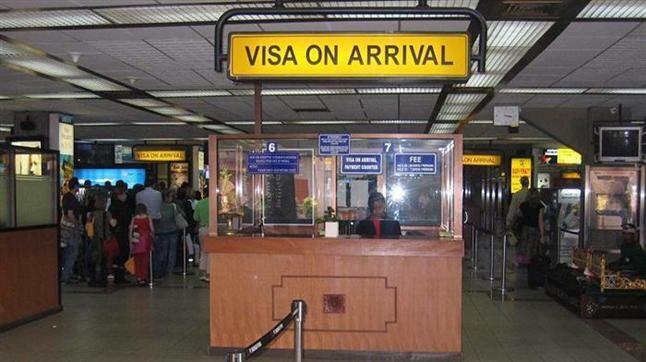 Step 4: get your Vietnam visa stamped by the immigration officers at arrival airport. That's all! Foreigners sometimes cast doubt on the legitimacy of Vietnam visa on arrival. Is it legal? Is it guaranteed? 100% Yes and Yes. - Having been recognized by the International Air Traffic Associations, Vietnam visa on arrival is no strange thing in tourism industry. - Furthermore, it is stated under Vietnam Immigration laws of Vietnam Ministry of Foreign Affairs. For your reference, you may read more information about Vietnam visa on arrival in a National Ordinance No. 24/2000/PL-UBTVQH10 on the 28 April, 2000. With Vietnam Visa on arrival, travelers to Vietnam will get their Vietnam visa stamped at the Vietnam Airport. Thus, it is applicable to air travelers only, not land or sea travelers. However, you are free to exit at any port.